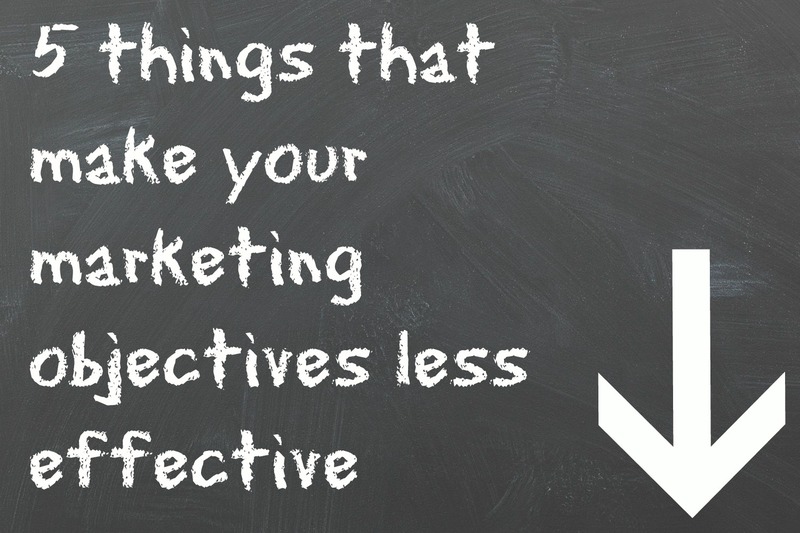 You’ve taken the time to identify what your, or your client’s marketing objectives are. You know you want potential customers to be aware of your product, have ample information about it, and eventually, purchase it. This is a great start! To effectively market your product or service, you need to strategically map out your goals. Research and planning are integral steps in the marketing process. You have to be knowledgeable and plan how you’re going to implement the goals you wish to achieve. Otherwise, you could be left throwing spaghetti at the wall just hoping something will stick. Using a SMART Goals template will help you achieve your marketing goals in a thorough and organized way. 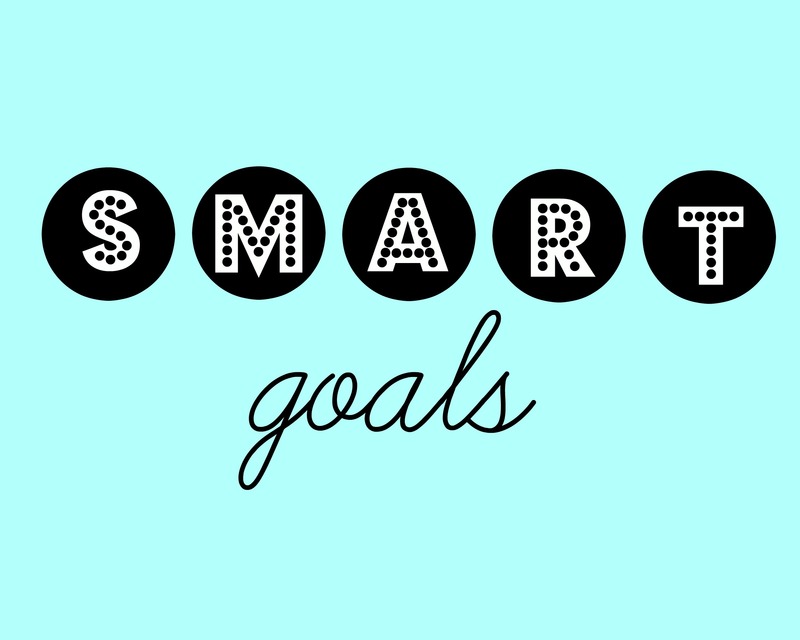 But, what are SMART goals?